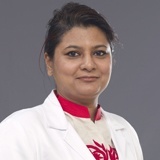 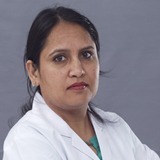 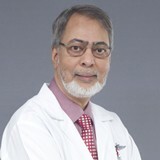 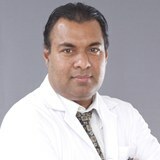 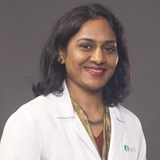 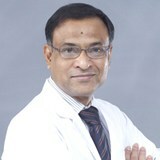 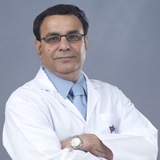 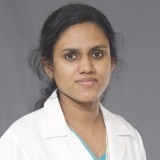 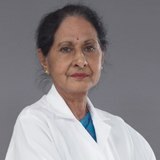 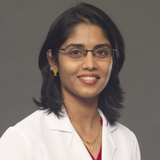 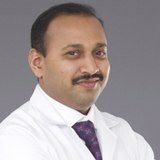 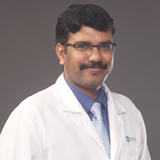 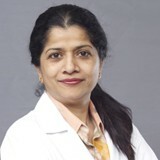 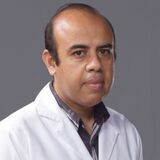 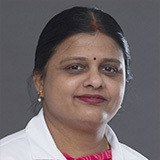 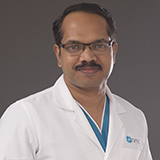 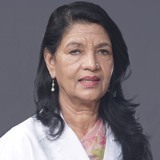 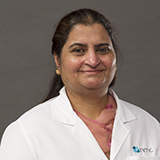 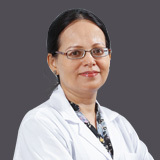 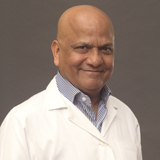 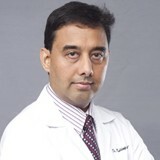 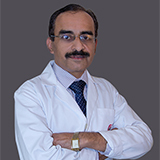 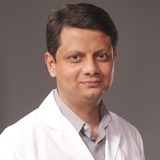 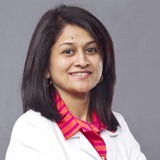 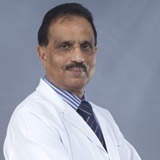 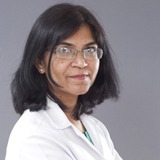 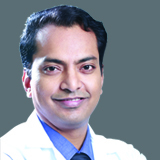 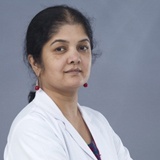 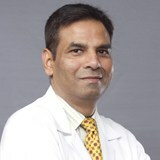 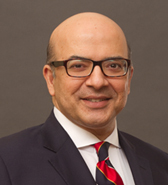 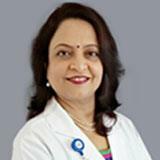 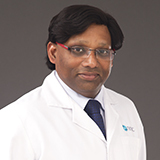 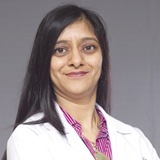 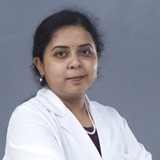 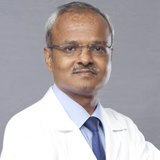 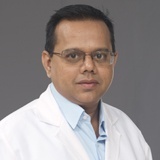 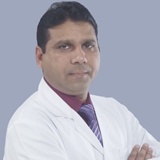 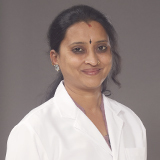 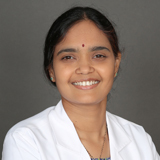 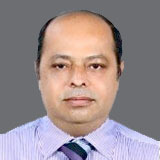 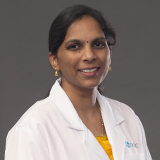 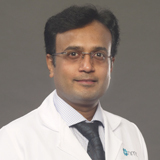 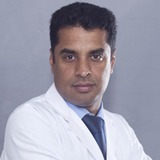 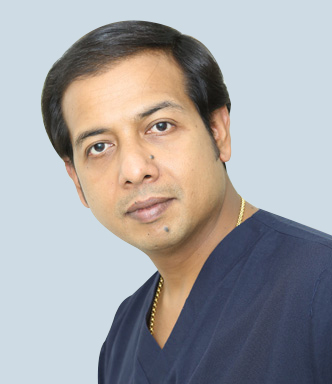 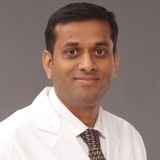 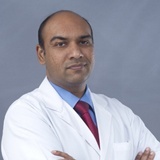 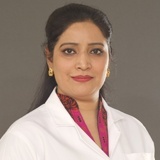 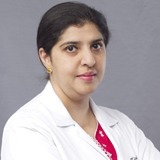 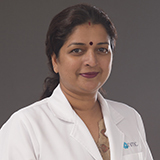 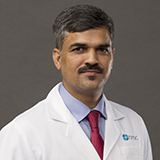 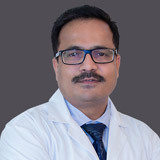 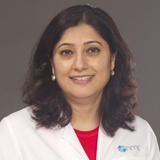 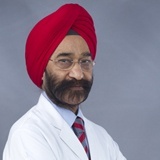 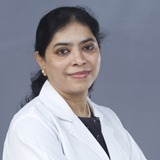 Dr. Ritu was one of the 4 candidates selected at a National level for this prestigious 2 year National fellowship program introduced in India 2001. 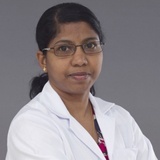 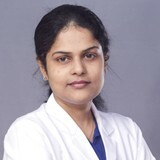 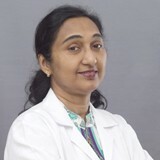 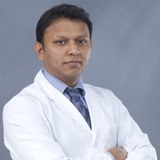 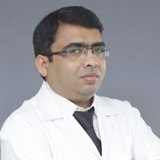 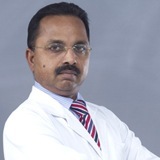 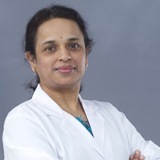 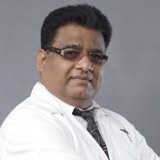 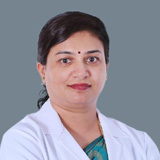 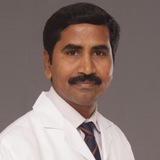 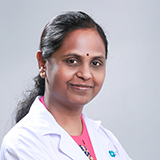 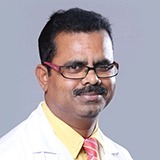 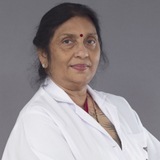 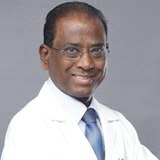 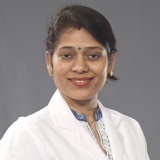 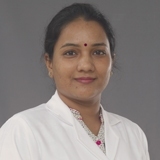 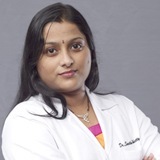 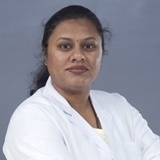 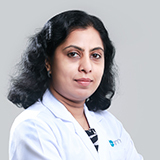 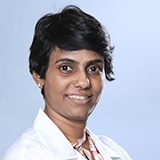 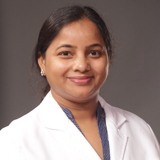 On completion she worked in the field of IVF/Reproductive Medicine as a consultant in MMM hospital Chennai where she won the first prize at National level for original research done on evaluating low ovarian reserve in women undergoing IVF. 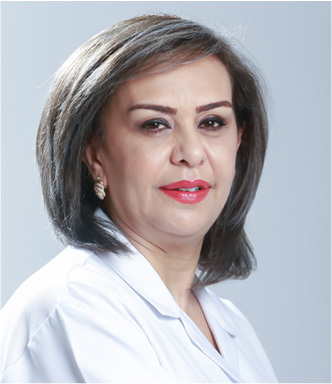 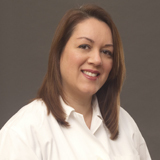 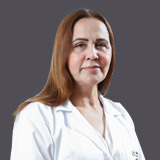 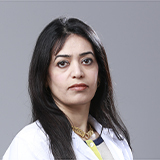 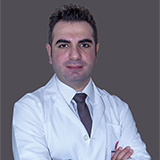 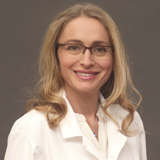 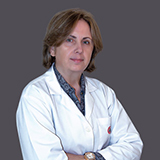 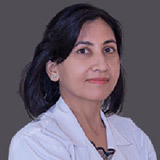 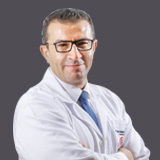 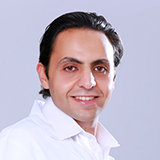 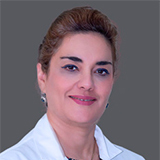 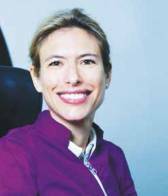 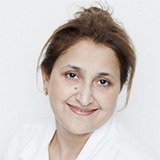 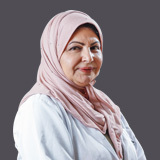 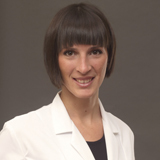 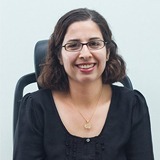 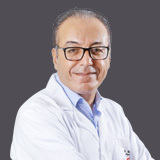 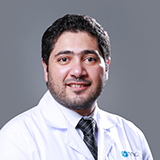 She moved to Riyadh KSA in 2004 till 2008 where she established a successful practice managing High Risk pregnancies, reproductive medicine/IVF, and comprehensive gynecological practice. 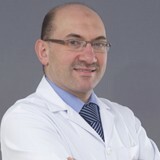 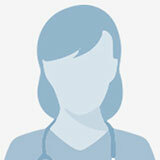 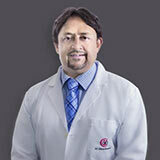 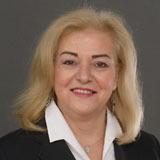 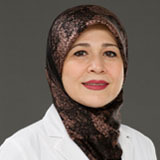 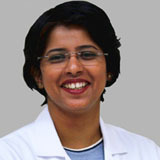 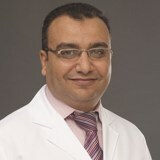 She received Doctor of the year award in 2006 for her outstanding performance at al Warood. 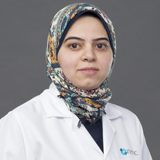 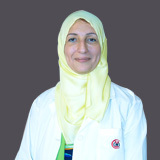 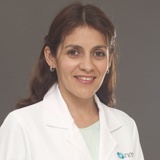 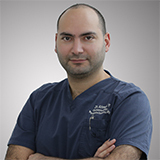 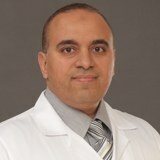 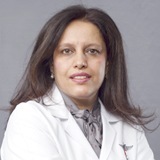 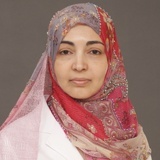 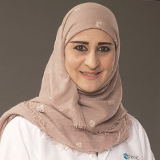 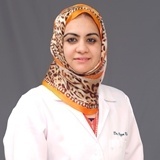 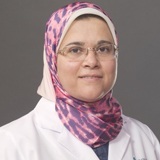 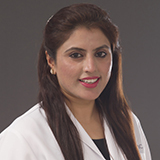 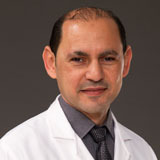 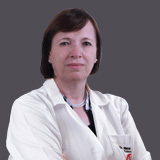 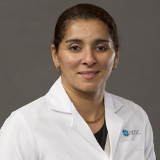 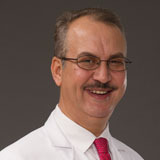 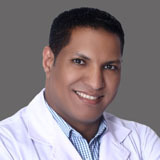 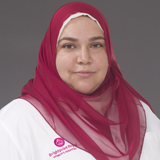 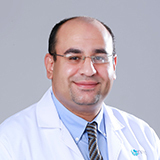 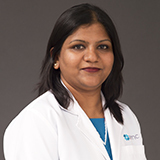 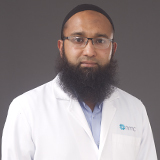 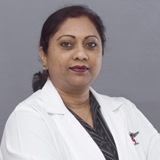 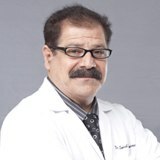 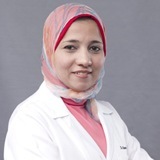 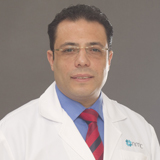 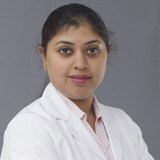 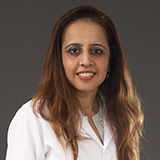 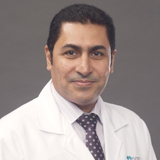 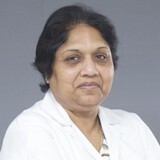 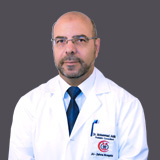 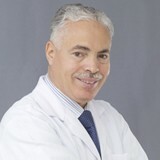 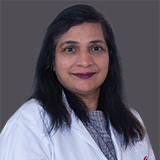 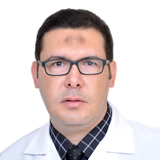 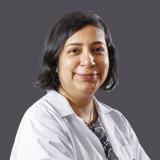 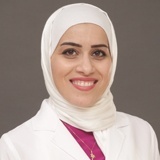 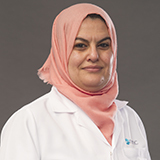 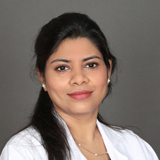 2009 She joined al Rahba Hospital, Abu Dhabi, managed by SEHA in affiliation with Johns Hopkins Baltimore USA and worked as the HOD of the Department of OBGYN till June 2017. 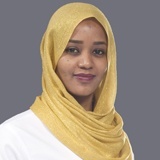 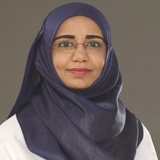 Here she established the maternity assessment unit, colposcopy clinic, established Prompt training for Rahba staff, worked on several Quality improvement projects in addition to providing clinical cover for high risk pregnancies. 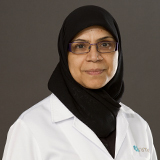 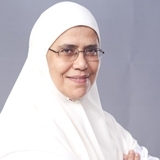 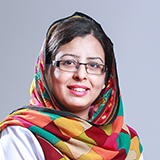 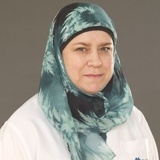 As project leader she received the Silver prize for the 2014 SEHA Transformational event on gestational diabetes .She received Employee of the year award in 2012 for her outstanding performance at al Rahba hospital and was selected in SEHA 100 best employee physician category in 2014. 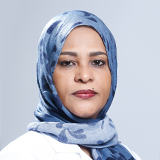 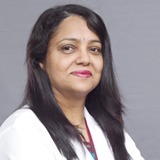 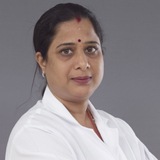 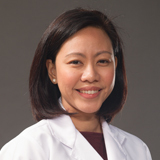 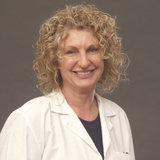 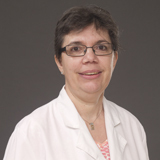 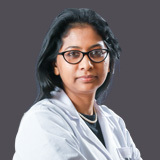 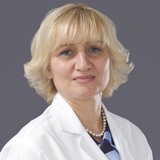 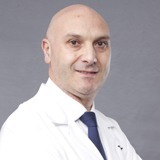 Her area of expertise include management of High Risk pregnancies, subfertility, hysterolaproscopy, colposcopy and quality improvement projects.